When nature becomes luxury – the perfect jewelry accent designed for you. Passionate about photography? Persol introduces a collection with a vintage flair, inspired by cameras. Sport-glam frame in black acetate enhanced with retro-style metallic accents and a contemporary look. 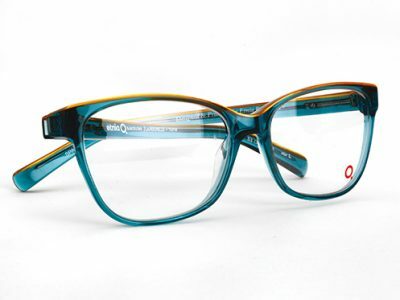 Multivisions offers you a large selection of frames to choose from. Whether you follow the latest fashion trends or you prefer the classic look, pick the ones that match your personality! 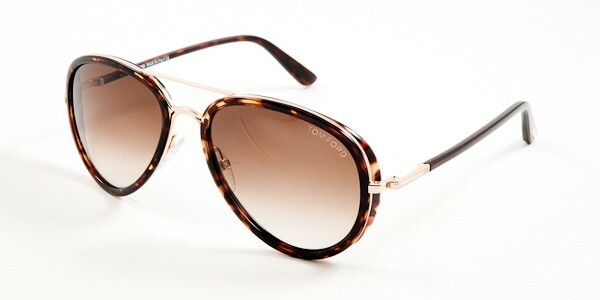 At Multivision, protecting your eyes from the sunrays goes hand in hand with style. Fashionable, sophisticated and versatile – choose the collection that speaks to you. Do you need to have your eyes examined by an optometrist? Come visit us! Monday to Wednesday 9 a.m. to 6 p.m.
Thursday and Friday 9 a.m. to 9 p.m.